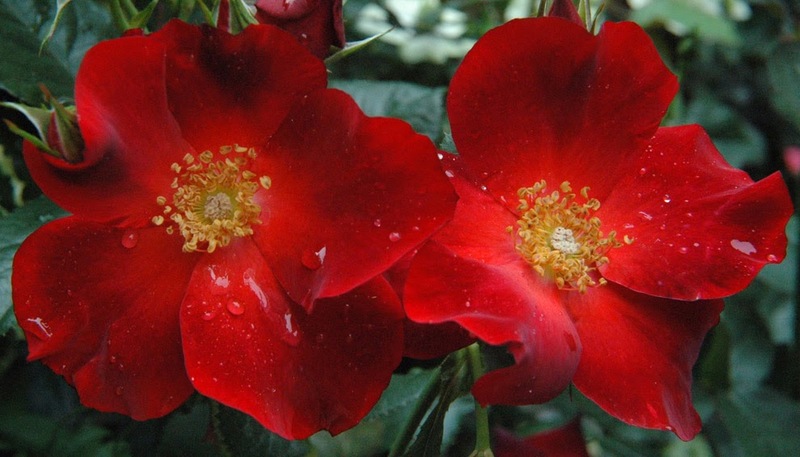 Paul Ecke Jr is a wonderful single shrub rose from 2004 that I never bought before but have seen around. 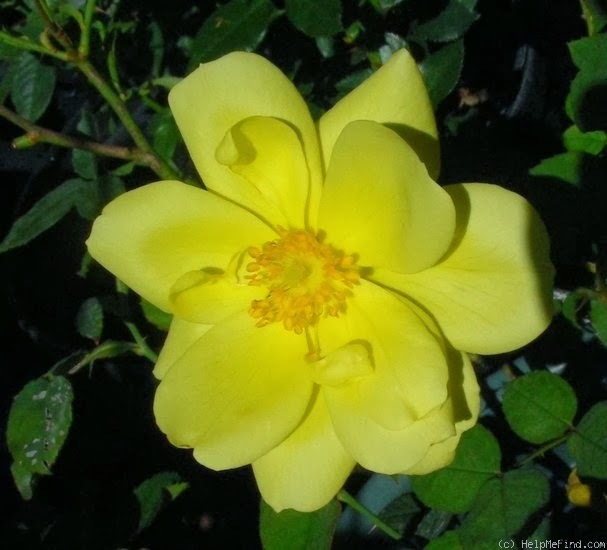 Eyeconic Melon Lemonade is another Jim Sproul hulthemia cross shrub rose from 2013. 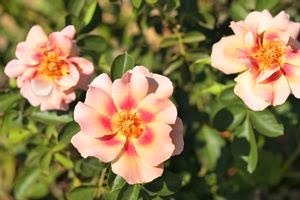 For more info on Jim's roses and process, click on the link to his blog Rose Hybridizing on the left side of my blog. Fired Up is new for this year and I love those stripes. 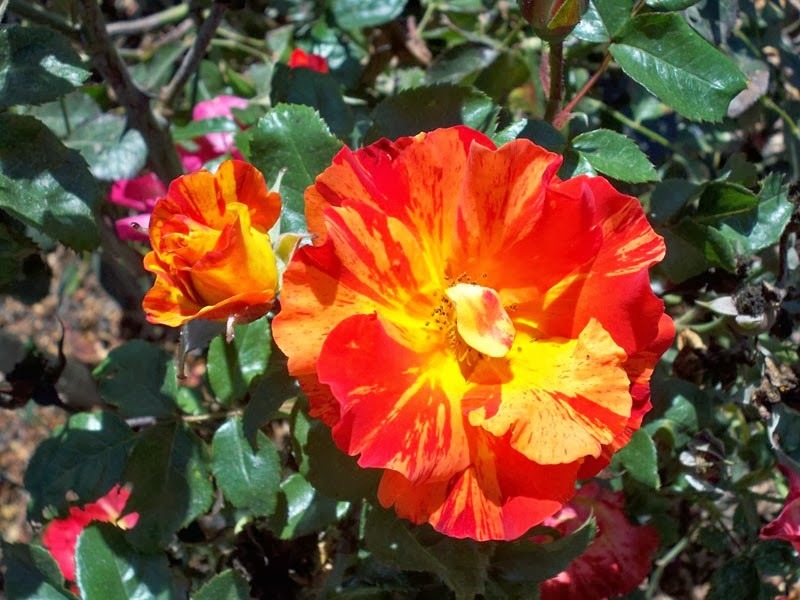 And the last is an old floribunda rose from 1958 propagated from The Huntington Library & Gardens' collection. I worked a few hours today pruning my own roses and did 41. I've been so sore and tired when I get home from pruning jobs that I don't want to do my own. I have about 50 left. Add that to my running total is 1806!